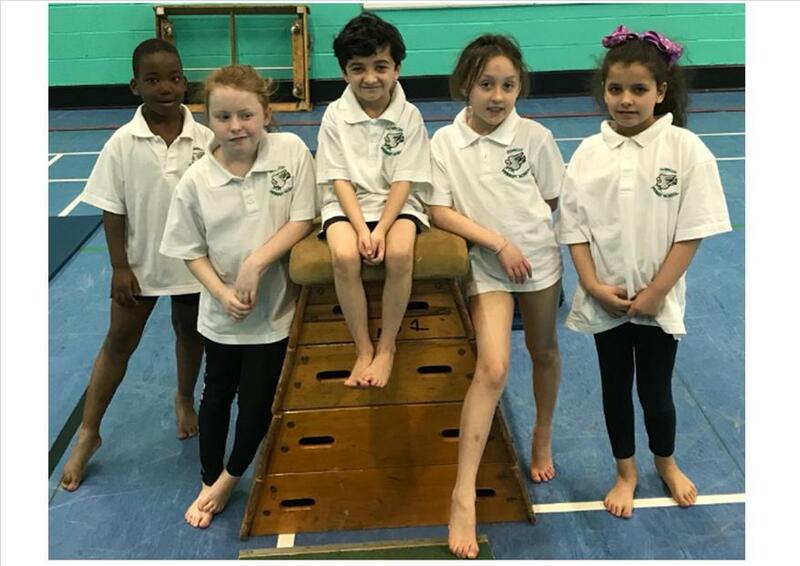 CONGRATULATIONS TO OUR GYMNASTIC TEAM! 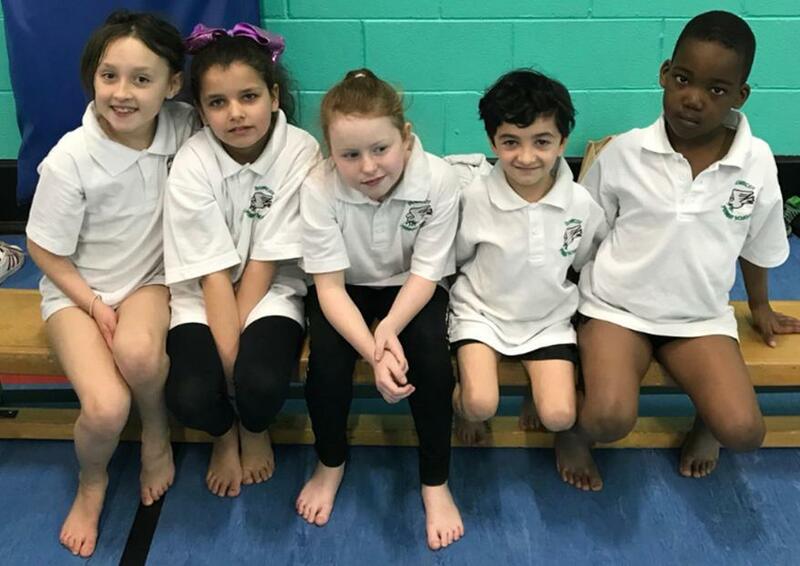 Well done to our fantastic Gymnastics team who finished in 3rd place at an inter-school competition at Fazakerley High School on Thursday. 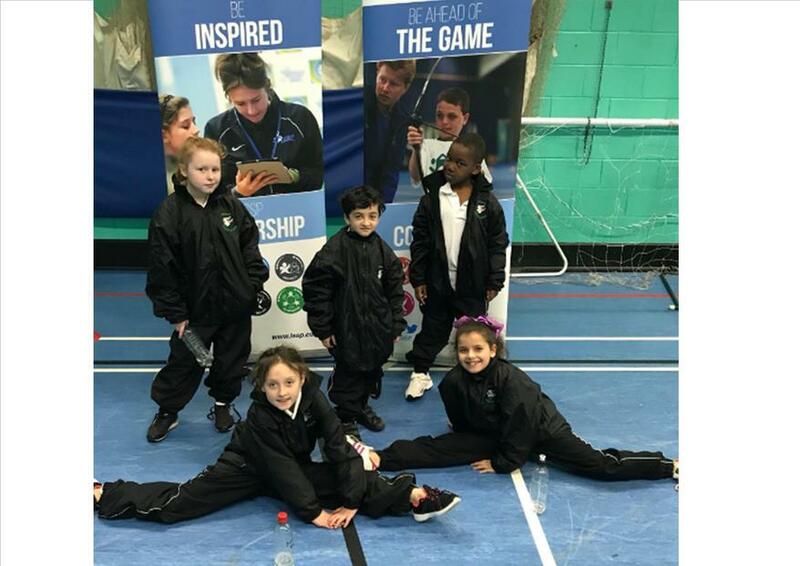 The competition was organised by Liverpool School Sports Partnership. Thank you to Mr Nichols for taking the team to this event, and also to Blueberry Park Primary School for taking us in their minibus. To see a video clip from this event please visit our Twitter page!